People traveling usually choose a place to stay where it is safe and comfortable. It is an additional thing to consider when the place is near to some basic amenities like places to eat, have a relaxation and a convenience store or a mall. There is huge market for that in the Philippines, especially among those in business and leisure travel. Hence, GoHotels serve the need and it has many development of budget hotels nationwide - completing 18 all in all within the year! 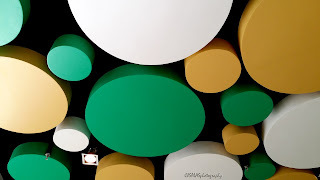 The colors green, yellow and white are dominantly associated with the GoHotels. 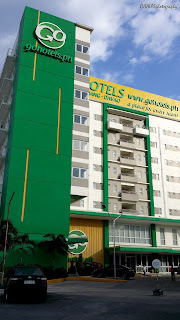 Yes, from afar, it is distinct; the brand of budget hotels of Robinsons Hotels and Resorts. In Mindanao, GoHotels is happy to have two operational budget hotels in the cities of Davao and Butuan. Soon, another will open in Iligan City, near the Robinsons complex. Hopefully, more developments will arise in the island where there is much need of their services. Ms. Jacquelyn Lim, Assistant Marketing Manager of Robinsons Hotels and Resorts, an arm of the Robinsons Land development, together with GoHotels Lanang-Davao Branch Head, Ms. Mariel Mahipus, had a time for discussion over dinner with some friends from the Davao media and digital influencers regarding the plans of Robinsons Hotels and Resorts and operations in Davao. According to Lim, they are considering any expansion depending on the need and whenever there is a Robinsons project in the area. As such is manifested where there is Robinsons Mall, there are nearby GoHotels or Summit Hotels unless the hotel is a franchise. 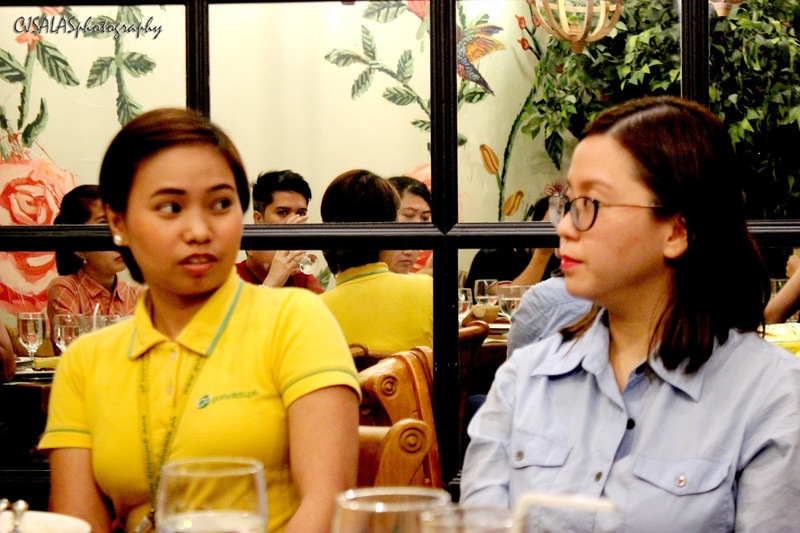 Both of them (Lim and Mahipus) said that the initial reaction of guests when Martial Law was declared over the whole island of Mindanao was cancellation of their stay but opted to use their room in the future - as such after the liberation of Marawi from the terrorists. Mahipus, meanwhile, said that so far, occupancy rate of the Davao Branch is getting high as more events are conducted in the nearby convention center and some international competition like the Iron Man 70.3 Davao. 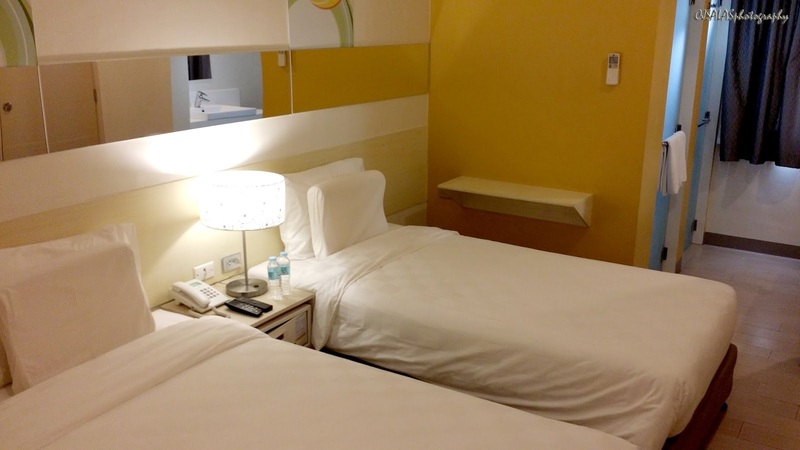 There are those free independent travelers (FITs), too, who opt to stay in their hotels. 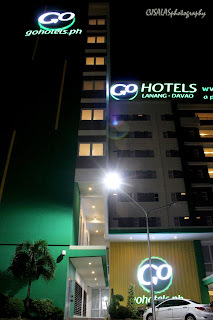 Davao’s branch is one of the biggest outside the Metro Manila that has 183 rooms, from the third to the eighth storey of the building. 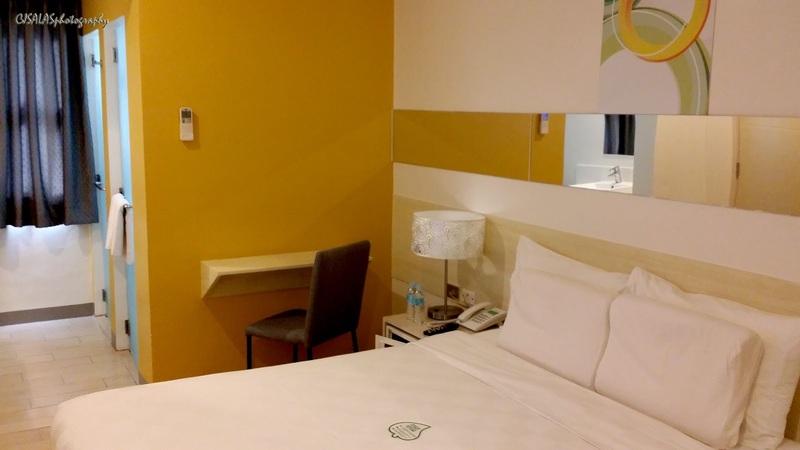 Rooms in the Davao branch is a bit bigger compare to other branches as it has 16 sqm area and room rates range from P1588.56 to P1890.56. Good thing that complimentary water is now available starting March 2018, unlike before that there is none. A room can either have a twin bed or one matrimonial bed (1 and 2), and the bath and toilet rooms are separated. Then, each floor has one room with connecting room - usually fit for family who wants such an arrangement. 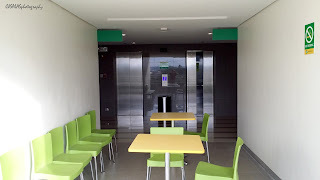 In every storey, there's a common area with an alfresco environment where guests can eat food (3). 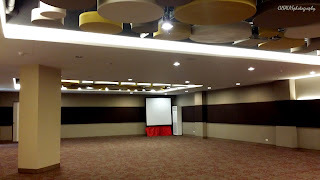 It showcases also a function hall that can accommodate 200 pax at their Kadayawan Hall (4). 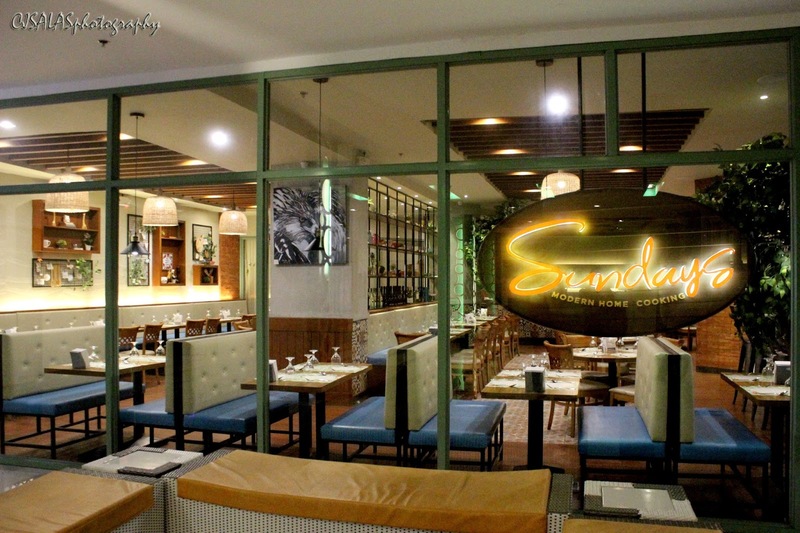 The hotel is also home of Sundays (5), a modern home cooking restaurant - wherein their food is very good, and a spa at the ground area.